Aaron represents employers in all aspects of single-plaintiff and class-action litigation. His practice focuses on defending claims of retaliation, discrimination, harassment, wrongful termination and leave of absence violations. His labor and employment experience also includes wage and hour matters involving misclassification claims, off-the-clock work, meal and rest period violations and PAGA claims. Aaron has litigated cases in both state and federal courts, as well as arbitration forums. Aaron earned a J.D. from the UCLA School of Law, where he participated in and also served on the Executive Board for the Moot Court Honors Program. He received his bachelor’s degree from UCLA, where he was a member of Alpha Epsilon Pi. 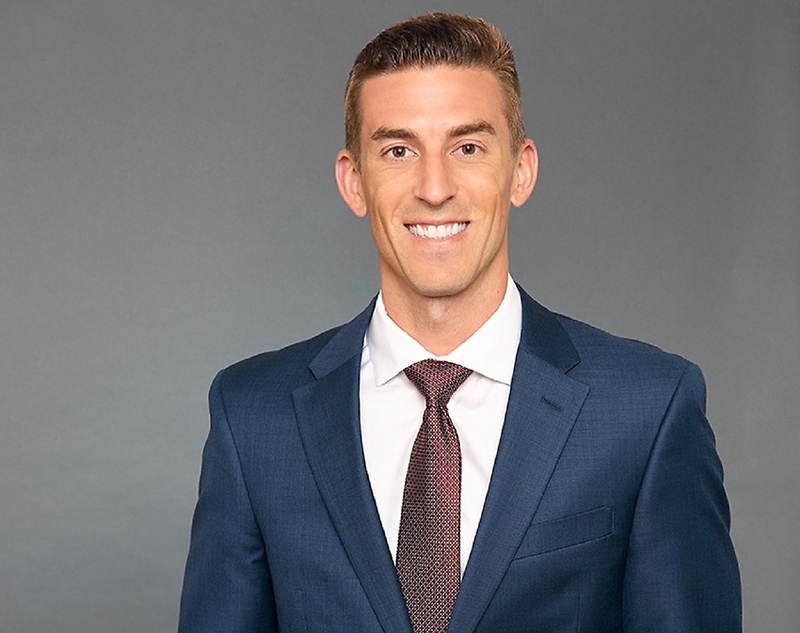 Prior to joining Constangy, Aaron was an attorney in the labor and employment practice at Reed Smith in Los Angeles.